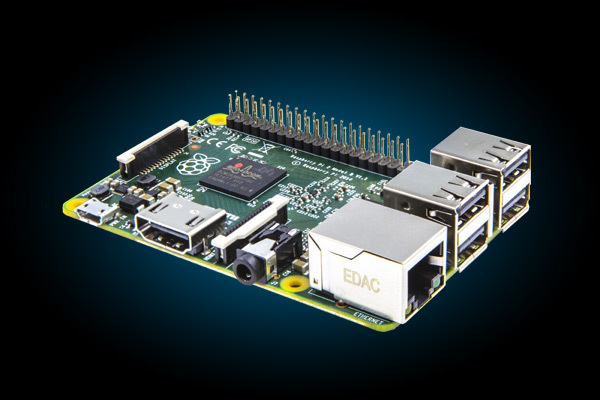 The Raspberry Pi 2 Model B is the second generation Raspberry Pi. 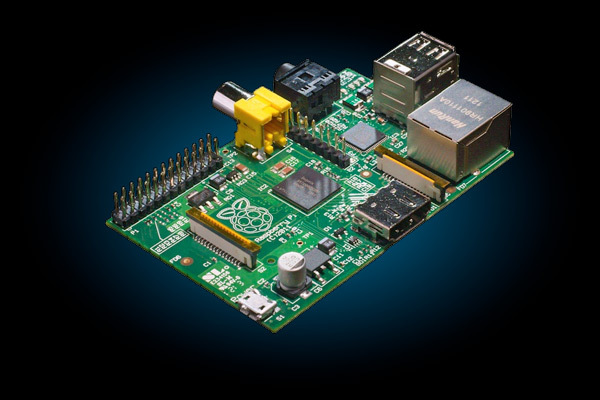 It replaced the original Raspberry Pi 1 Model B+ in February 2015. 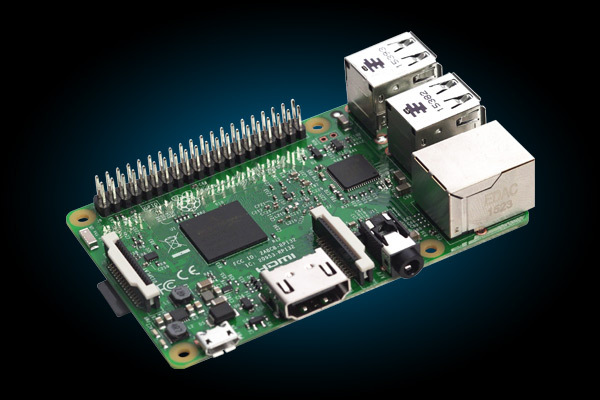 The Raspberry Pi 2 has an identical form factor to the previous (Pi 1) Model B+ and has complete compatibility with Raspberry Pi 1. 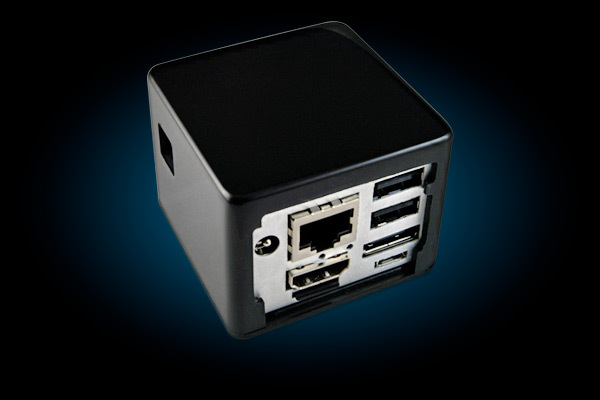 The SolidRun CuBox is is the world's smallest desktop computer. The high performance, low power HTPC and media centre is packed into a tiny cube, just 2 × 2 × 2 inches in size. Weighing 91 grams (0.2lb, 3.2oz), the highly-efficient fanless computer runs happily on less than 3W power*, even when streaming and decoding full-screen 1080p video - and it's all available as an open source development platform! 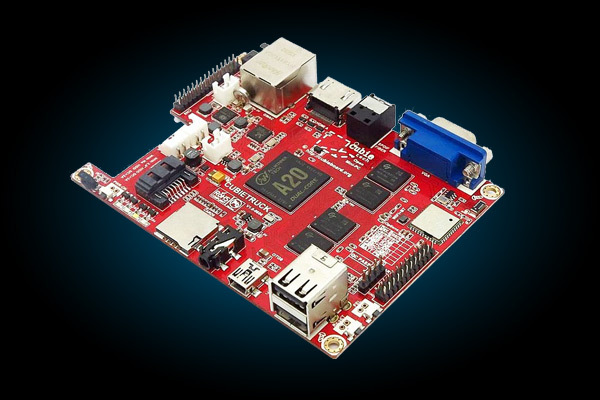 UDOO is a mini PC that can run either Android or Linux, with Arduino - compatible board embedded. 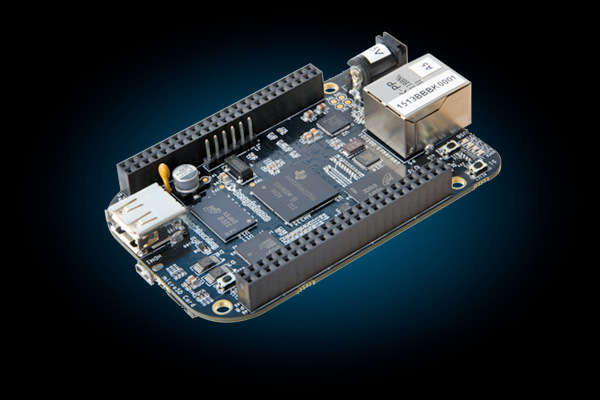 UDOO is an open hardware, low-cost computer equipped with an ARM i.MX6 Freescale processor for Android and Linux, alongside Arduino DUE's ARM on the same board! Cubietruck is the 3rd board from Cubieteam, they also named it Cubieboard3. 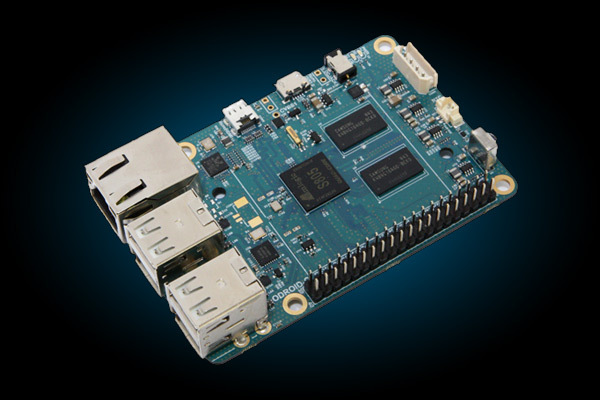 The Cubietruck is basically a PC-on-a-board, featuring Allwinner’s dual-core ARM Cortex-A7 processor. With 2GB RAM, WiFi, Bluetooth, Gigabit Ethernet, USB / HDMI and VGA ports it is a ideal candidate for a music player. It measures about 4.3″ x 3.1″ and with the onboard SATA 2.0 interface it can be used with a hard drive or solid state disk. If you are considering a tiny computer for general purpose computing, software development or as a project platform, the ODROID-C1 will give you a lot more satisfaction and fun with incredible performance for a very low price. 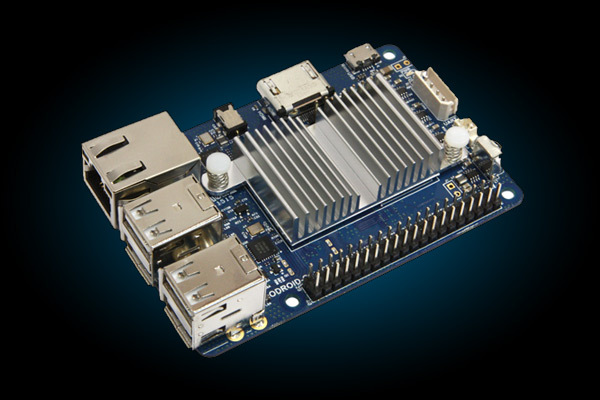 The ODROID-C1 has many advantages over the Raspberry Pi. 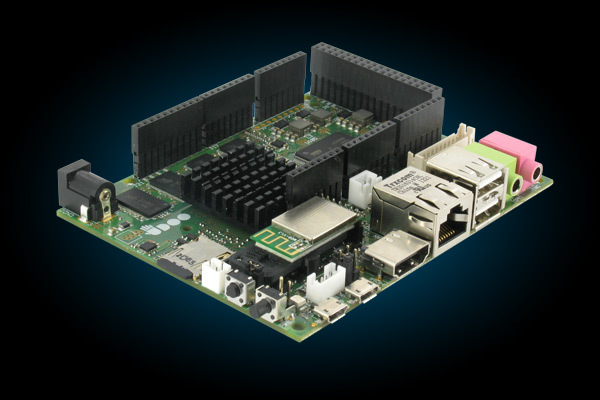 The processor is an S805 1.5GHz Quad-core from Amlogic with 1GByte DDR3 RAM, Gigabit Ethernet and IR-receiver. If you use an eMMC storage, you can get about two to three times faster storage I/O read performance. It replaced the original C1 in July 2015. Because of the changes, the original cases and heat sinks are not compatible.